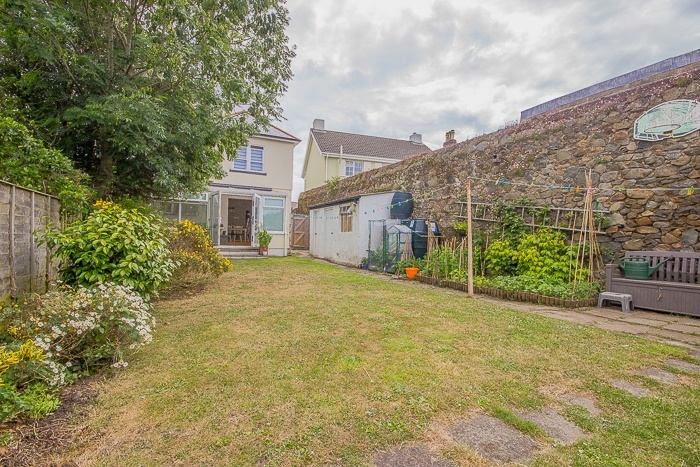 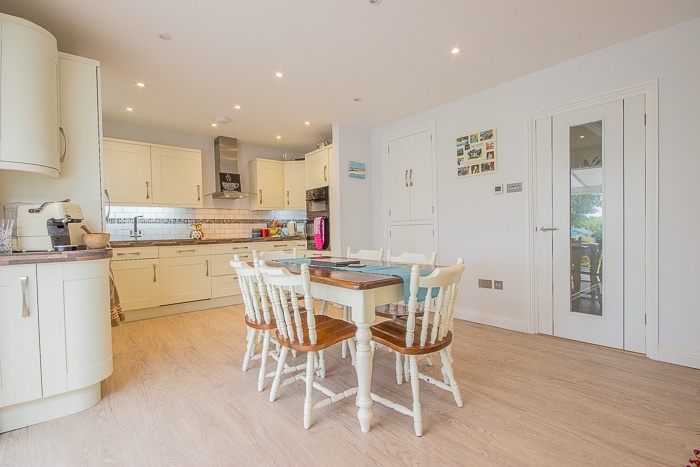 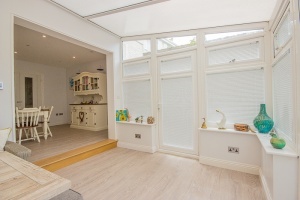 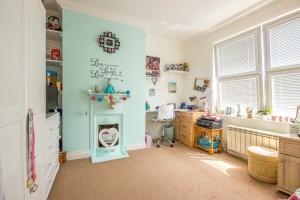 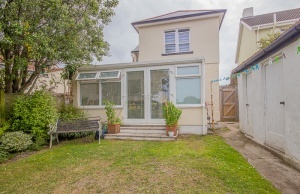 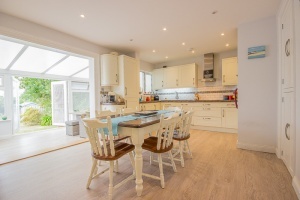 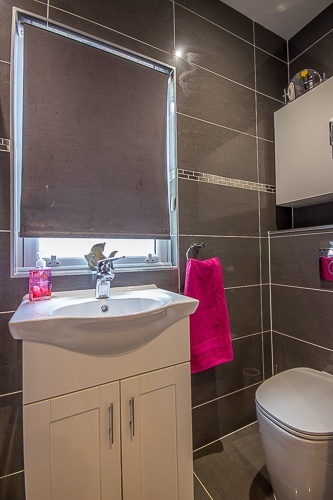 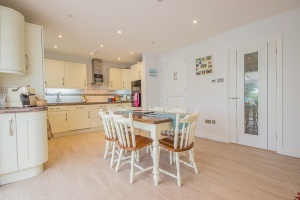 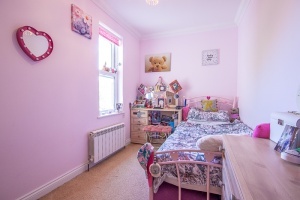 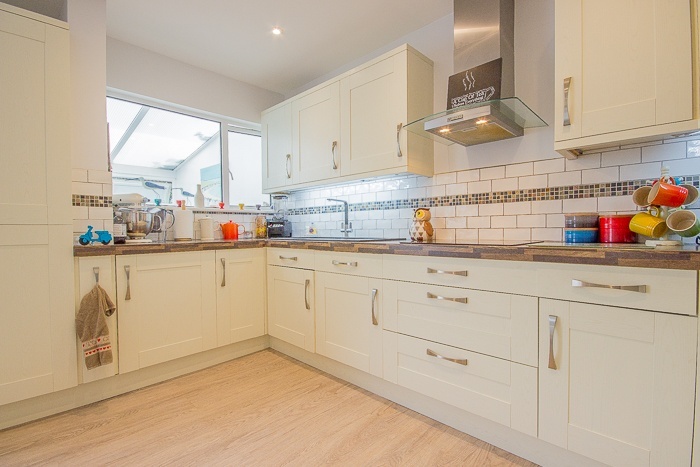 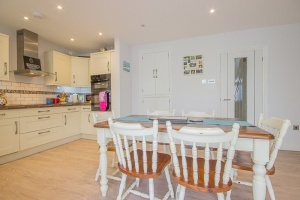 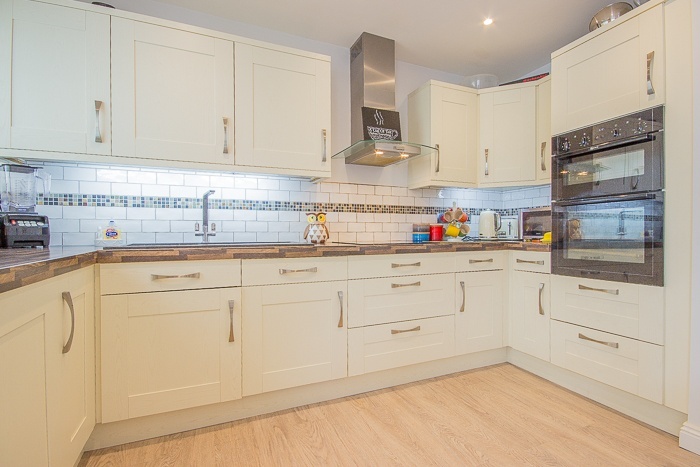 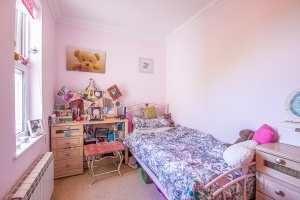 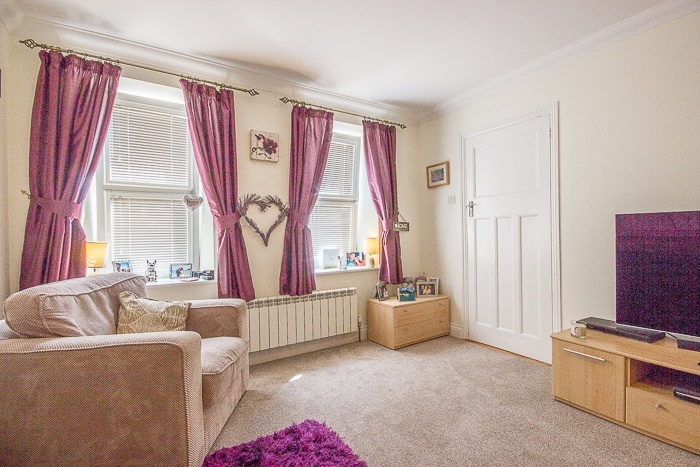 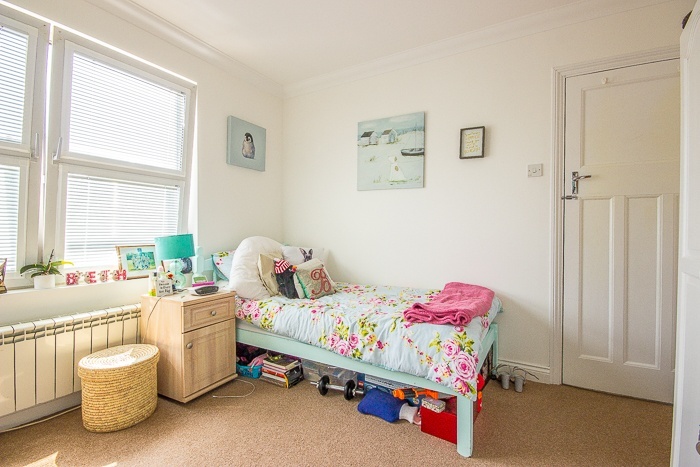 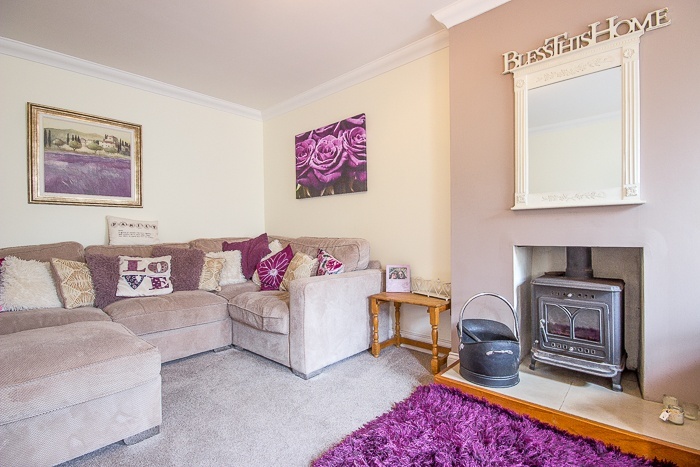 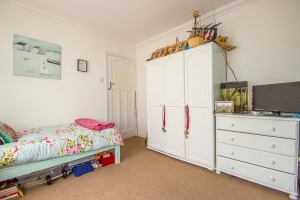 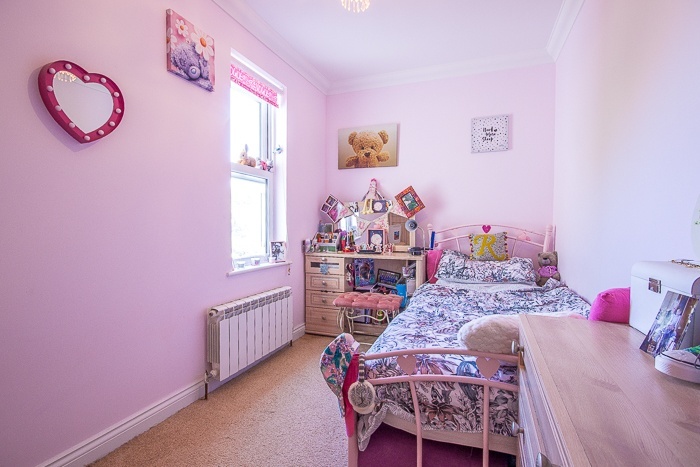 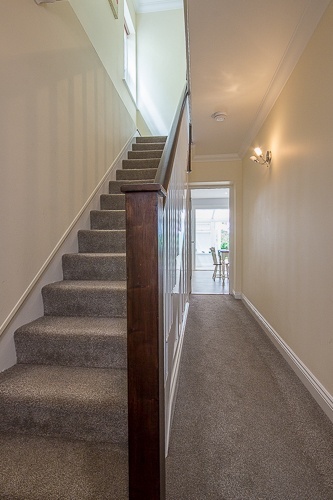 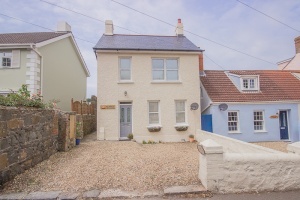 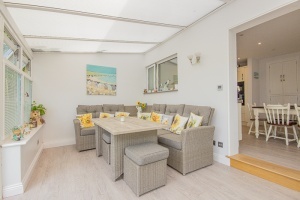 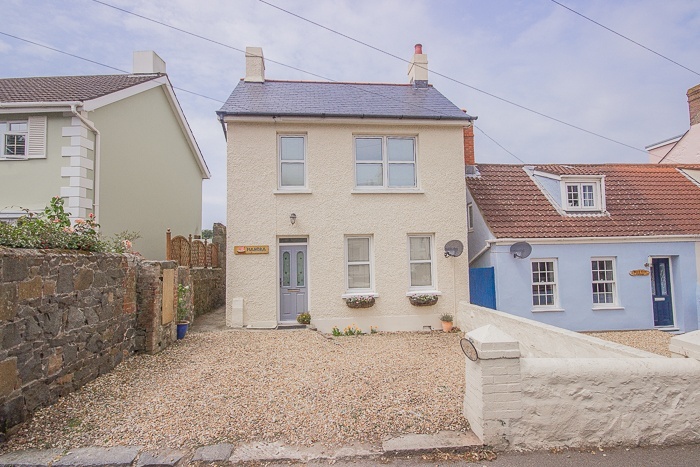 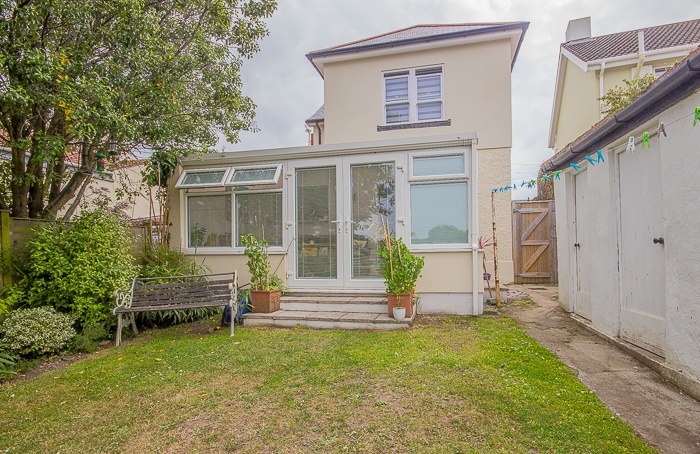 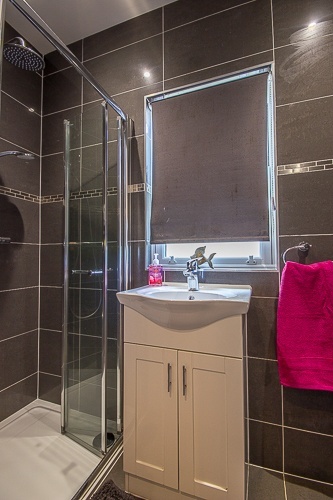 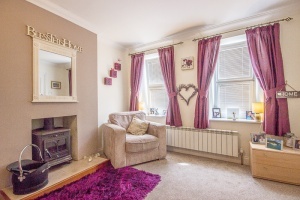 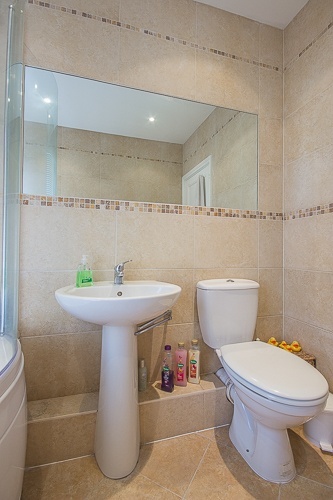 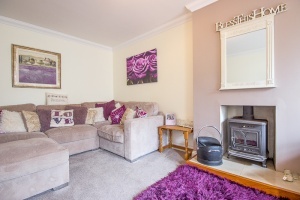 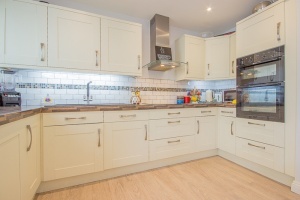 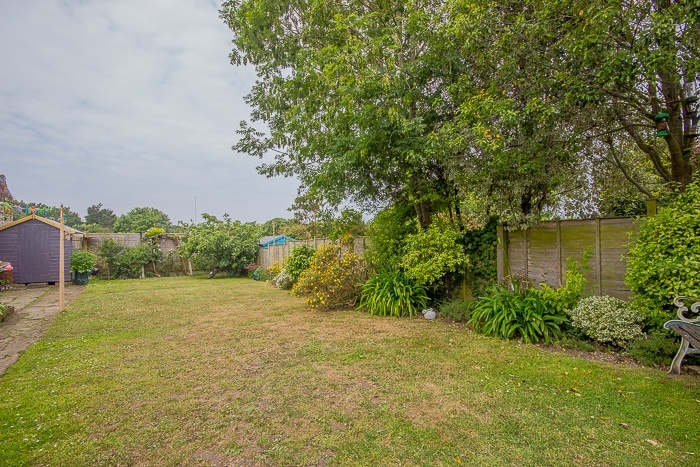 An immaculately presented 3-bed family home situated on the outskirts of St Peter Port. 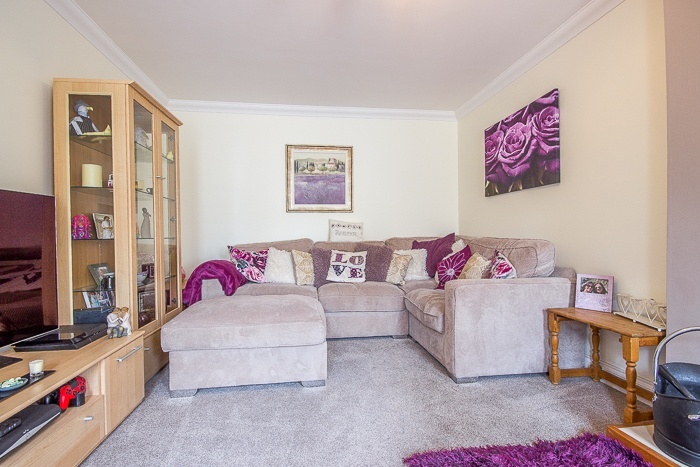 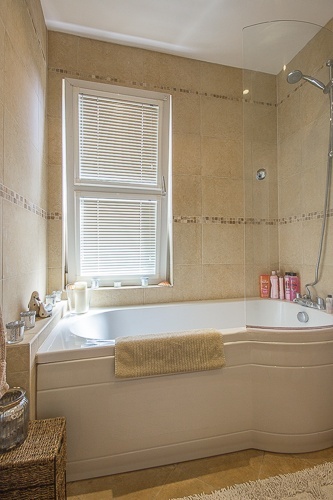 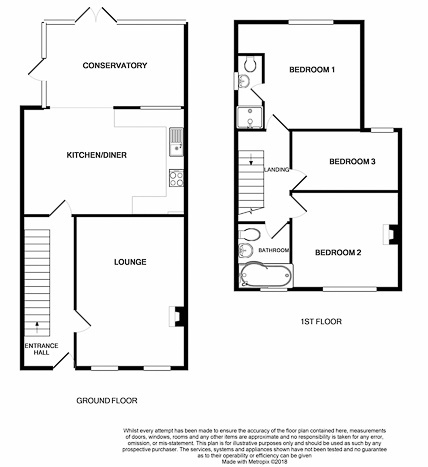 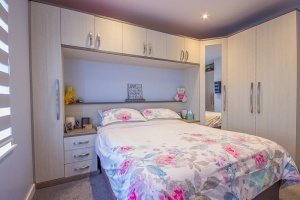 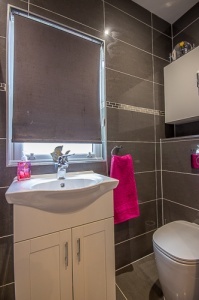 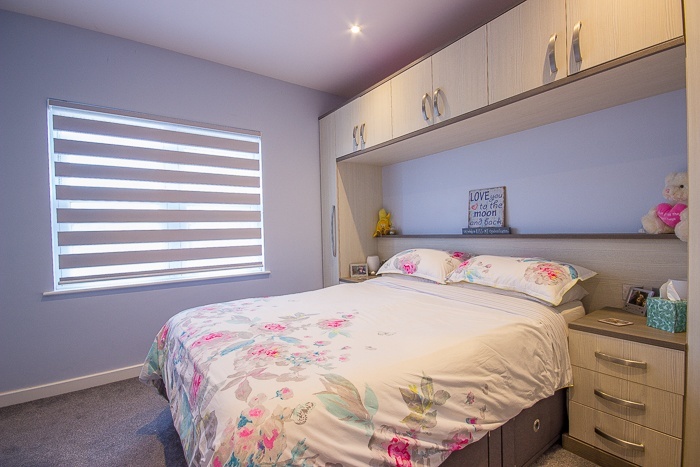 Features two double and one single bedroom, large kitchen/diner open plan to spacious conservatory, lounge, bathroom, plus an en-suite shower room. 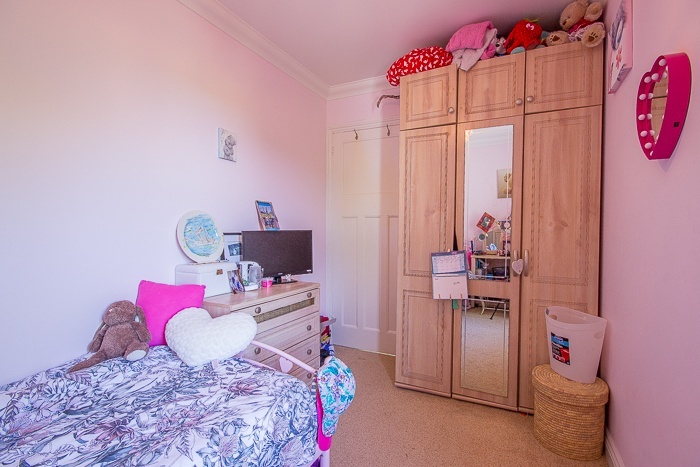 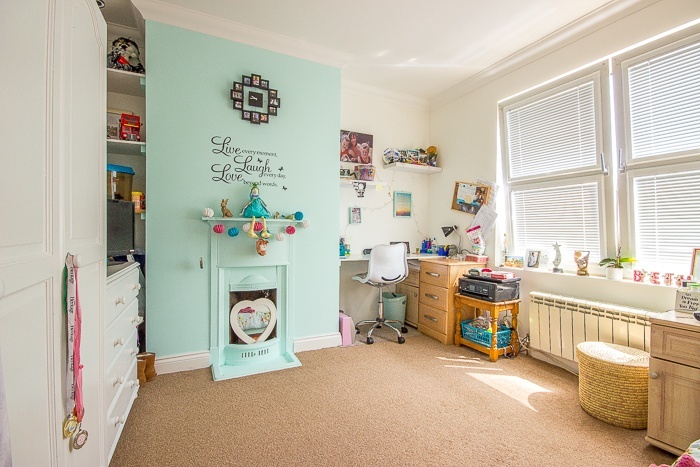 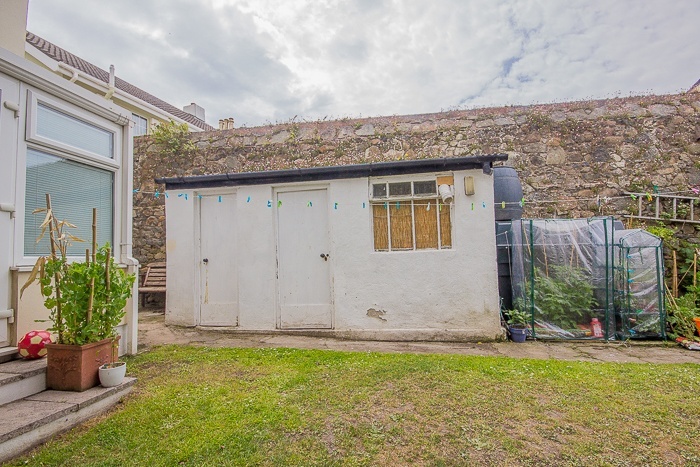 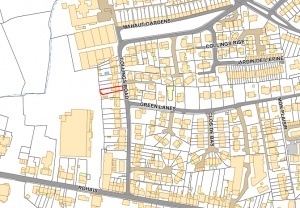 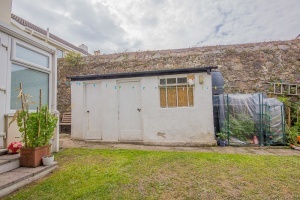 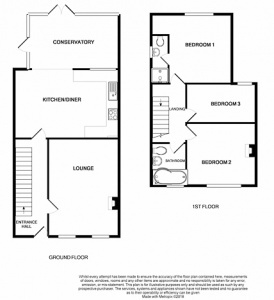 For those seeking extra space, the loft has been fully boarded and readied for use as a games room or study, whilst outside offers a good-sized shed and an outbuilding with a separate WC. 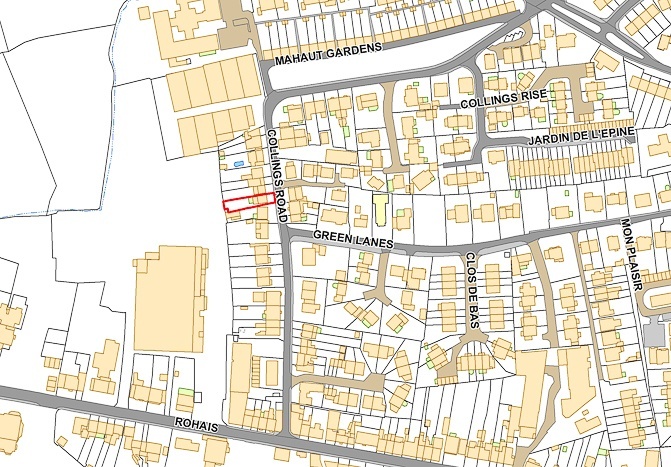 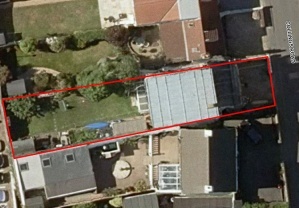 To the front of the property a gravelled drive offers parking for at least two cars, with side access to the rear. 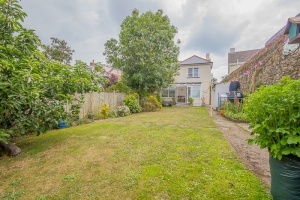 The rear garden is fully secure with west facing lawn and mature shrubs. 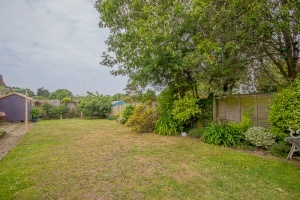 Manora is an attractive family home in a convenient location. Viewing with Vision is highly recommended.